Coyotes were out last night. From my front yard I could hear a pack of them singing over the roofs of the houses on the next street. In the wee hours of the morning a lone Coyote padded across the dry grass behind my house. Oscar the cat had spent the night out and worried me sick. Don’t get me wrong, I adore the happy sounds of chickens when the sun comes up (and no roosters). Chickens are cute. Chickens are fun. Chickens make eggs. Chickens are coyote magnets. And unlike dogs, coyotes don’t belong to anyone. 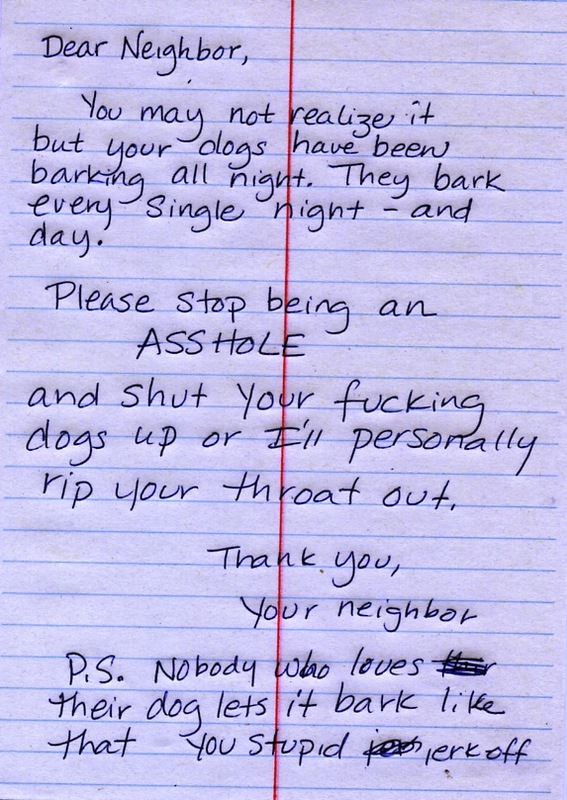 Had it been dogs all these nights I could have left a note. And no, I can’t do anything about these animals except watch them in the dark and keep my screaming cats inside. The dog knows better. She won’t go outside after dark if coyotes are around. Good dog. I lock eyes with two glowing orbs in the tall grass behind the oaks. Two more come into view. I have plenty of sway with some creatures of the night, but coyotes listen to no one. The eyes turn out to be a possum who runs away perhaps to avoid being invited to dinner by the coyotes. It sort of makes me wonder about the whole Vampire thing. Who is the predator and who is not? OK I just wrote that to sound deep. It’s a bunch of BS. I never wondered about that sort of thing. It is what it is. This morning I saw Adam my Werewolf friend. We’re doing a photo shoot together in a few weeks (another story, just work stuff). I wanted to remind Adam that I can’t believe he almost ripped out my throat a year ago, but I kept it to myself. When I see a coyote they won’t look at me directly but they’ll turn and trot the other way. Or they’ll ignore me as if I’m a shadow, for to them I am nothing but a shadow in their coyote lives. 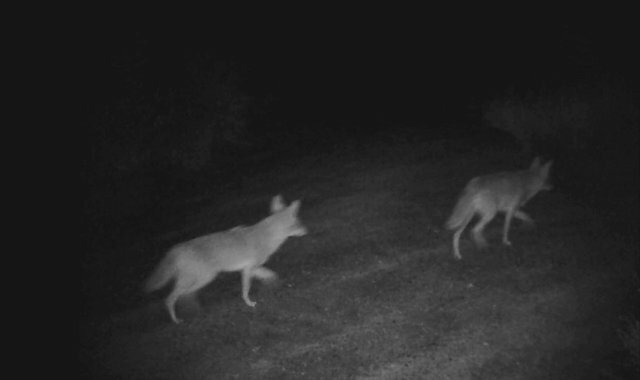 I have to wonder if coyotes have souls, or if they visit the souls of dogs at night and create nightmares. Do they come back as ghosts and haunt the woods they share with the bobcats and deer? I doubt that. Only humans are foolish enough to let their souls slip into the realm of ghosts. So I guess at night I’ll hear their parties and songs and just be glad it is coyotes and not my teens out there making all the noise. This entry was posted in Modern Life, Musings, Night, Vampires, Werewolves, Wildlife and tagged bad dogs, barking dogs, coyotes, ghosts, living near the woods, Living with Wildlife, musings, night, preditors, Prey, teens, Urban Wildlife, vampires, werewolves. Bookmark the permalink. Only humans are foolish enough to let their souls slip into the realm of ghosts. Good, because the last thing we need are ghost coyotes! The Acme Corporation may have a few items you can order to help with your coyote problem. Might I recommend the anvil? Good idea. I’ll get right on that.